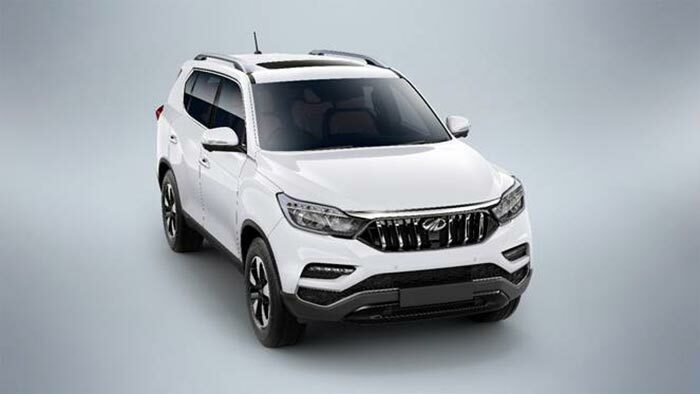 Mahindra & Mahindra Ltd. (M&M), a part of the US $20.7 billion Mahindra Group, today announced that it would launch its luxury SUV, codenamed Y400, on November 19, 2018. The XUV700 is a long-awaited Luxury SUV from Mahindra. The Y400 is one of the most eagerly anticipated launches of this year. Positioned in the high-end SUV segment, the Y400 is a high-end, full sized SUV that offers luxury and exclusivity in its tasteful design, lavish interiors, thrilling performance and best in class features. We are sure that it will further enhance our SUV portfolio. The Y400 will be under the Mahindra brand and will be exclusively available through a separate high-end showroom within the existing ‘World of SUVs” dealerships which have been created with the objective to redefine customer experience, with regards to both sales and after sales. These outlets will be equipped with ultra-modern digital technology to provide an enhanced and immersive high-end experience for customers. The all new Mahindra Y400 will be built in the company’s state-of-the-art automotive plant at Chakan, Maharashtra.